Walton Hall Farm is the one stop party shop to supply you with everything you need for a birthday party or a special occasion. We stock all the latest Disney characters and super hero party items that will transform any room to make it look special for the birthday girl or boy. You can buy everything you need under one roof. Please come and visit us at Walton Hall farm for a full selection of parties goodies from balloons to paper plates and party invitations to table decorations. 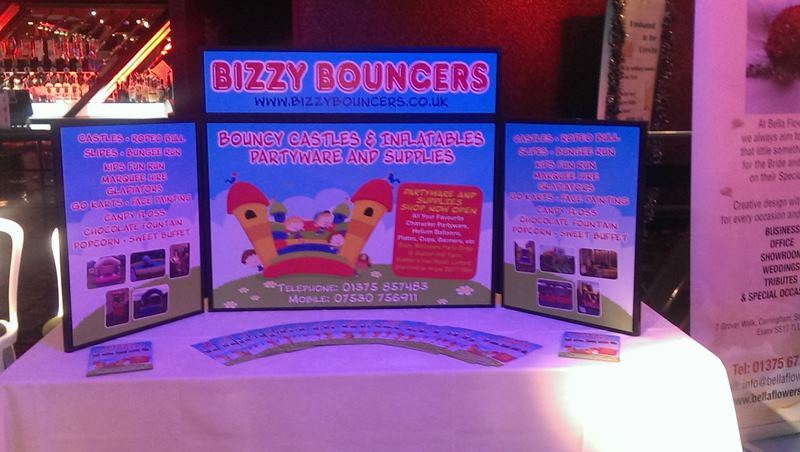 What ever you need, we can cater for your party. 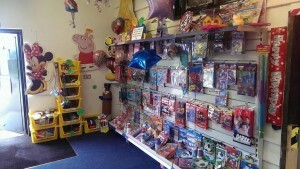 All the latest Disney characters, pinatas, foil balloons, party bag toys and partyware accessories are all available. We offer a local delivery service and card payments are always welcome. Please either contact us or come down and see what we have in store. You will not be disappointed.